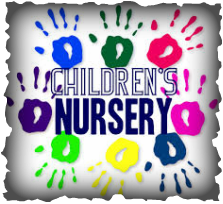 Join preschool and go on an adventure with the Deep Blue Kids! 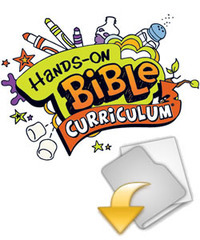 Using Group's Hands on Bible curriculum the children will be exploring God's word with gizmos and gadgets that help teach eternal truths. 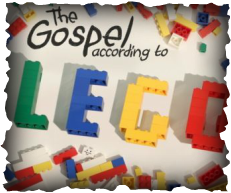 Children will explore the Bible using Legos, building their faith brick by brick using God's work and Lego bricks. Bible-based topical lessons on current issues that matter most to middle and high schoolers. Led by a different class member each week, this class explores the biblical message and how to apply it to daily life using the United Methodist publication Adult Bible Study​. This class is studying each book of the Bible through the Immersion's Bible Study. Each book walks you through understanding the books of the Bible. Using The Wired Word, the class is applying biblical truths to today's headlines and current events. This class is for our special friends with developmental disabilities. They are currently studying resources from Friendship Ministries..